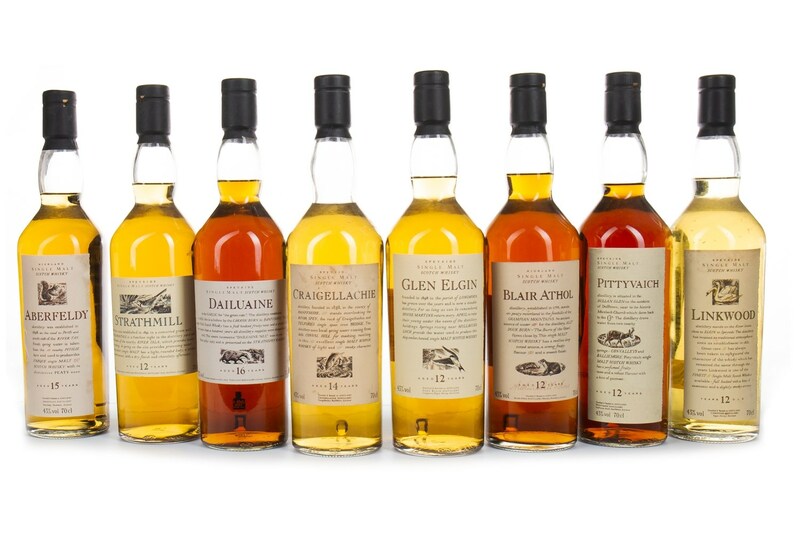 The Flora & Fauna range of 26 different whiskies is a firm favourite with both collectors and drinkers alike. It was a series of whiskies which was created by United Distillers (Diageo) in the early 1990’s. ‘Flora & Fauna’ was not the official title given to this range, but rather a nickname given by the highly respected whisky writer Michael Jackson. From a drinking point of view, bottlings such as the Mortlach 16 years old, and the Benrinnes 15 years old are both legendary drams for those inclined towards more heavily sherried whiskies. There are also some fantastic spirits for those who prefer a lighter whisky from the likes of Cragganmore and Glen Elgin. From a collectors perspective, the Rosebank 12 years old is always a must have, due to the closed status of the distillery, and stocks becoming increasingly rare. But the one that generates the most interest is from a distillery generally not looked favourably upon amongst collectors; the Speyburn 12 years old is the most elusive of the range, and auction values reflect this. 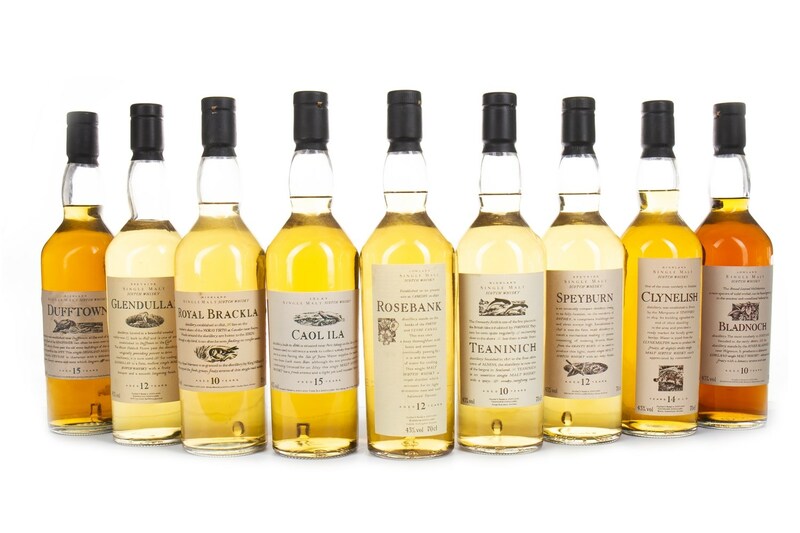 Lot 164 in Friday’s Rare & Fine Whisky Auction gives you the rare opportunity to own the full collection of 26 bottles of this iconic range of whiskies, with an auction estimate of £4,000-£5,000. 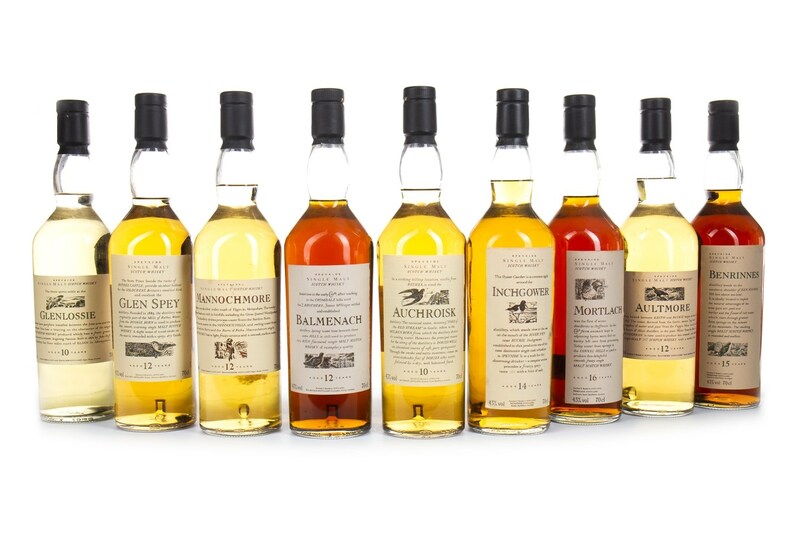 McTear’s sells more whisky than any other traditional auction house in the dedicated whisky auctions that take place monthly, run concurrently live online on a platform that attracts six million visitors annually from over 120 countries worldwide. Come along to the Valuation Days at McTear’s on Tuesday, Wednesday and Thursday this week for complimentary auction advice.